Talybont Reservoir has been designated a Site of Special Scientific Interest (SSSI) and local nature reserve. It’s an important area for wintering wildfowl and passage migrants which may be viewed from the road. The area is botanically interesting. One bird hide is suitable for the disabled. 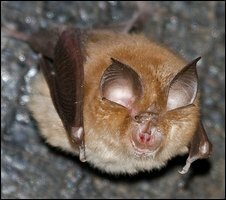 The Usk Valley from Brecon to Crickhowell has one of the most significant populations of lesser horseshoe bats in Europe. The Vincent Wildlife Trust owns one lesser horseshoe bat maternity roost and manages four others in the immediate locality of Talybont. This project takes the conservation of the bats one step further, beyond their roosts and into the wider landscape, working with local people and communities, to achieve a sustainable bat-friendly environment. 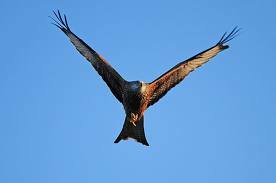 You can read more about wildlife in the Brecon Beacons here.